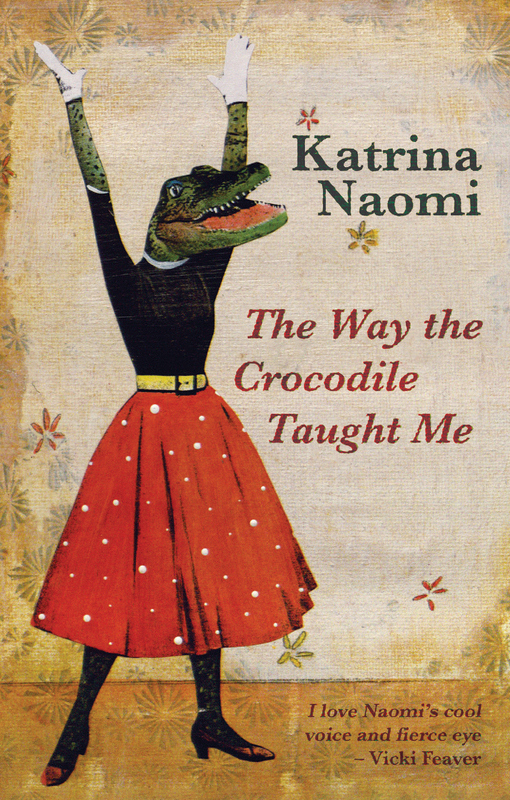 Katrina Naomi is a poet, tutor / poetry mentor, translator and critic. Katrina has just been awarded an Authors’ Foundation grant from the Society of Authors for work on her third poetry collection, which is due in June 2020 from Seren. Her most recent full collection is The Way the Crocodile Taught Me (Seren, 2016). Typhoon Etiquette, Katrina’s Japan-themed pamphlet will be published in April 2019. It is available to pre-order from Verve Poetry Press. Katrina wrote Typhoon Etiquette during an Arts Council-funded writing trip to Japan. She received a commission from BBC Local Radio for National Poetry Day 2018. To read the poem or watch the film-poem, click here. Katrina’s poetry has appeared in ‘The TLS’, ‘The Poetry Review’, ‘Modern Poetry in Translation’, on BBC TV and on BBC Radio 4 (Front Row and Poetry Please). Her poem ‘The Bicycle’ was shortlisted for the Forward Prize and features in The Forward Book of Poetry 2017. 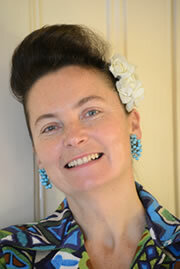 Katrina tutors for Arvon, the Poetry School and Ty Newydd, and runs Poetry Surgeries for the Poetry Society. She holds a PhD in Creative Writing from Goldsmiths (her research is on violence in contemporary poetry). In 2016, Katrina was writer-in-residence at the Arnolfini and in 2018 at the Leach Pottery. In 2015 she became a post-doctoral researcher at Goldsmiths and was made a Hawthornden Fellow. She has also received an award from the Royal Literary Fund. 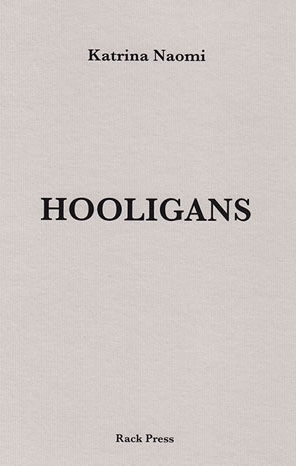 Hooligans, is Katrina’s 2015 pamphlet (Rack Press), and is inspired by the Suffragettes. 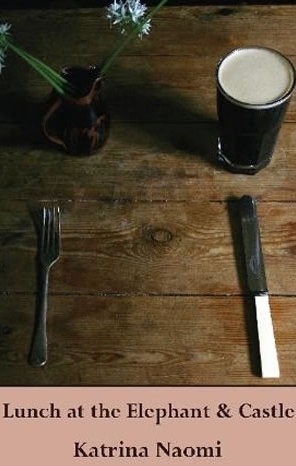 It is Rack Press’s best-selling pamphlet. 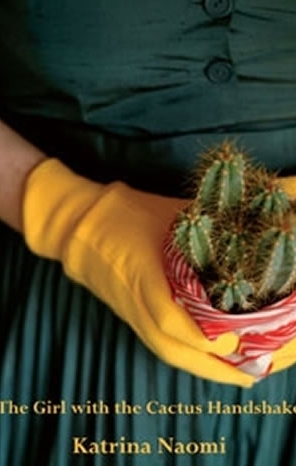 Her first full collection, The Girl with the Cactus Handshake, was shortlisted for the London New Poetry Award and received an Arts Council Award. 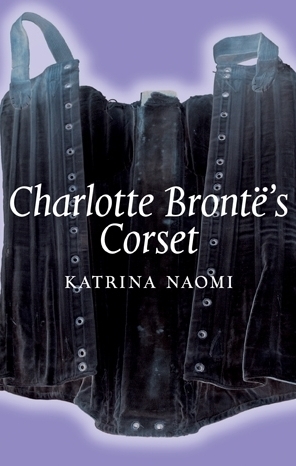 She was the first writer-in-residence at the Bronte Parsonage Museum, which resulted in the pamphlet Charlotte Bronte’s Corset (Bronte Society). She is a previous winner of the Templar Poetry Competition, with her pamphlet, Lunch at the Elephant & Castle (Templar Poetry). Katrina was born and raised in Margate, Kent and lives in Cornwall. If you would like to receive Katrina’s monthly newsletter ‘short & sweet’, click here to sign up.